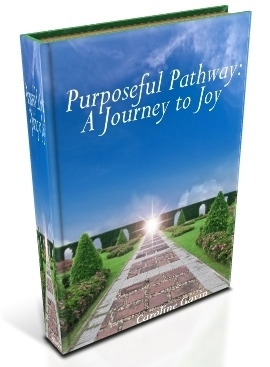 Heartfelt thanks to you for your loving support of Purposeful Pathway Radio! Purposeful Pathway RADIO is a haven for heart-centered business entrepreneurs, a place to refresh and revive,a pathway graced with passion and purpose. It is a journey in which faith and business gracefully intertwine. My prayer is that, in listening, your businesses will grow and your lives will be enriched. Join the journey and hear powerful tips and remarkable real-life stories of other heart-centered entrepreneurs as they travel their purposeful pathways.